MP3, standing for MPEG-1, Layer 3, is a codec for compressing the size of audio files for digital distribution. Much more than a definition, MP3 is nothing less than a cultural and economic revolution on the Internet. Every day, hundreds of thousands of MP3 music files are searched for, shared, recorded and listened to by computer and Internet users of all kinds. Either alone or collected into massive download sites, the MP3 revolution is seriously threatening the traditional ways people find, listen to and create music. MP3 players and encoders are available for all major computer platforms, including Windows, Macintosh, Linux and BeOS. MP3 hardware players include portable players you can take with you jogging or exercising from manufactures like Sony, Diamond and Philips to home stereo and car stereo players. 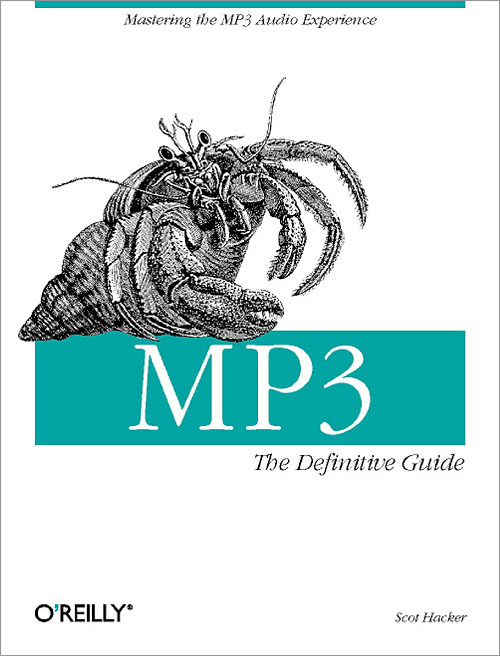 MP3: The Definitive Guide introduces the power-user to just about all aspects of MP3 technology. It delves into detail on obtaining, recording, and optimizing MP3 files using both commercial, and Open Source methods. Coverage is complete for four platforms: Windows, Macintosh, Linux and BeOS. In depth chapters describe all aspects of the MP3 experience from distributing, streaming, broadcasting, converting and playing to archiving your collection. Readers will learn how to test their equipment, optimize their encoding times, evaluate their playback options, control and organize a collection, even burn their own CD's or distribute their own music to a massive worldwide audience over the Internet. In addition, the author fills readers in on the complex legal issues surrounding MP3 files. Everything you need to know to enjoy MP3 today and tomorrow is contained in this single volume. MP3 is here to stay, and the applications for this versatile compression format are expanding exponentially along with its user base. MP3: The Definitive Guide should appeal to a broad audience of users, from the those just getting into this exciting new technology, to those who want to fully immerse themselves in the complexities and possibilities that MP3 presents.